The 2019 Cincinnati Reds Top 25 Prospect List is now complete. Today let's answer as many questions as possible about the list and players on it. 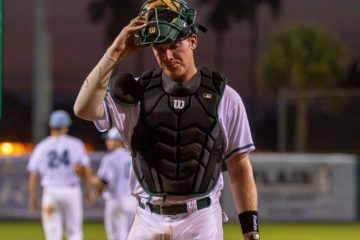 Catcher Hendrik Clementina hit 18 home runs this season, earning himself a spot in the Cincinnati Reds Top 25 Prospects List. 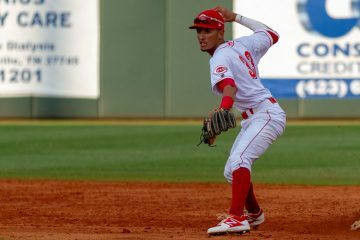 Miguel Hernandez was one of the big international signings by the Cincinnati Reds in 2015. Now the shortstop is among the Top 20 prospects. 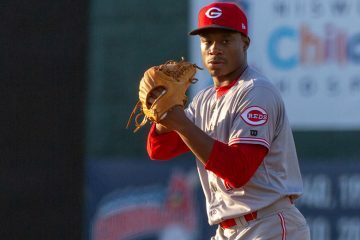 Josiah Gray, the Cincinnati Reds 2nd round draft pick, dominated the Appy League for the Greeneville Reds. See who joins him in the 11-15 spots on the list. Tyler Stephenson is the #6 prospect on the Cincinnati Reds 2019 Top 25 Prospect List. See who else joins the catcher in the Top 10. 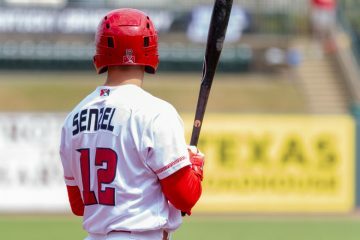 Nick Senzel headlines the Cincinnati Reds 2019 Prospect List. 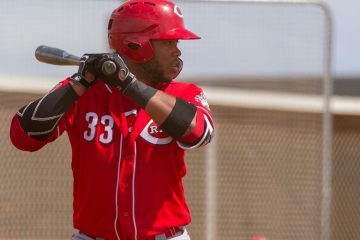 Today we will look at prospects #1 through #5 in the Cincinnati Reds organization.